Rewriting Sliding Doors: a road better not taken? As Eva rushes to a supervision in Cambridge in 1958, a bicycle accident leads to a chance meeting with a fellow undergraduate, Jim. This encounter will fundamentally shape both Jim and Eva’s lives. But what if they had never met? 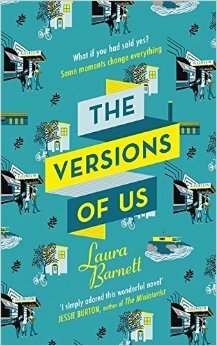 The Versions of Us, Laura Barnett’s debut novel, traces three possible paths that the couple’s lives could have taken, together – and apart. Nevertheless, it seems that Jim and Eva are destined to connect, despite the divergent roads they take in these different versions of their lives. The sense that their relationship is written in the stars was the beginning of my problem with The Versions of Us. Despite the fact that both characters constantly (and rather irritatingly) muse on the ‘different versions’ of themselves that they show to other people and that they have inhabited throughout their lives, both Eva and, to a lesser extent, Jim, remain largely untouched by the three different lives that they live. Similarly, the world around them appears little affected by any ‘ripple effect’ that their different fates might have been expected to have set off; for example, Eva’s brother Anton marries the same woman, has the same children and makes the same friends, despite his sister’s radically different trajectories. Rather than an exploration of how much chance counts for in our lives, The Version of Us seems to be saying that we will hit certain predestined peaks and troughs, no matter what happens to us. For me, this fundamental flaw with the novel cut to the heart of what a Sliding Doors narrative – and indeed, a novel – is meant to be accomplishing anyway. If character is at the heart of a novel like this, what is it doing if it isn’t exploring how these characters are fundamentally changed by their experiences? If Jim and Eva are essentially to remain themselves despite everything, why write about them at all? The persistence of their relationship is only one of the ‘fixed points’(as Doctor Who might say); Eva’s writing and Jim’s art remain constants, as does the production of children and their relationships with their parents. One fixed point might be forgivable – I could buy that the nineteen-year-old Eva, for example, is already committed to a life of writing – but not so many. 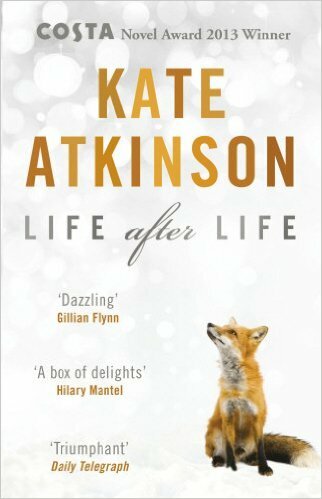 It’s the same problem I had with Kate Atkinson’s Life After Life, a book I loathed even though so many other people loved it. Ursula’s reactions to her different lives are never explored seriously, and so the Sliding Doors trope becomes a gimmick instead of an illuminating experiment. 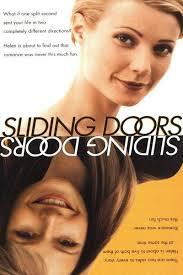 Nevertheless, I think we can go even further in critiquing how novelists have generally taken up the Sliding Doors theme, and indeed, how the film itself handles the idea. All these narratives are divided from each other by chance, rather than choice. The circumstances of Ursula’s birth change; Eva’s bicycle breaks, or does not break; Helen misses the tube or just makes it. In my opinion, it is the choices we make, as well as the things that we cannot control, that produce the most interesting speculations about what might have been. Eva can’t choose whether she meets Jim or not, so it’s ultimately fruitless to wonder which of her three lives is ‘better’ or what she ought to have done differently. But surely this is where a novelist can make the most of this premise, by considering how both choice and chance intersect to build our lives? 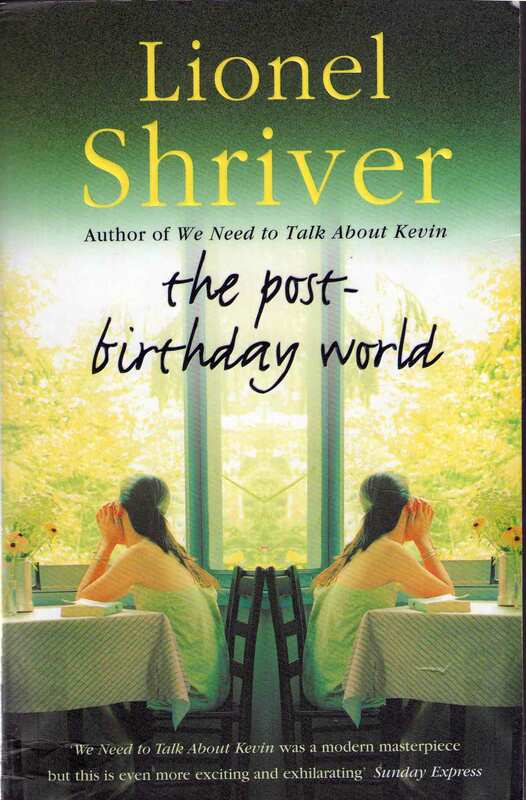 Lionel Shriver’s The Post-Birthday World demonstrates this brilliantly by pivoting upon a decision, rather than a meet-cute. Irina is happily married to Lawrence, but when she meets, and falls for, the charismatic Ramsey, she has to decide whether to leave her husband for him or continue with the life that she already has. By exploring the consequences of Irina’s decision in two parallel narratives, Shriver not only returns the agency to Irina but poses fascinating questions to the reader. Should she stay or should she go? Does the answer to this question change as we follow her further? And, turning the dullness of Jim and Eva’s star-crossed love on its head, the novel ultimately asks whether it really matters if Irina goes through her life with Lawrence or with Ramsey. Are our most important attachments simply the products of chance after all – even when we think that we have chosen? If a novelist is going to answer everything we want to know about the might-have-beens of a character’s life, they need to pose more interesting questions while doing so.